I could hear the faint strums of the hegalong echoing from a distance. The aroma of my hot highland coffee blends with the crisp scent of dawn. The gentle dewdrops from sleeping leaves are like crystals glistening in the garden. The shy rays of light break through the horizon in a feast of colors. Ah, good morning Lake Sebu! Tucked on Alah Valley in South Cotabato, Lake Sebu is a 180-feet deep natural lake that provides for the community of indigenous people that live around it. It is a protected watershed supplying irrigation to the farmlands of the province & nearby Sultan Kudarat. 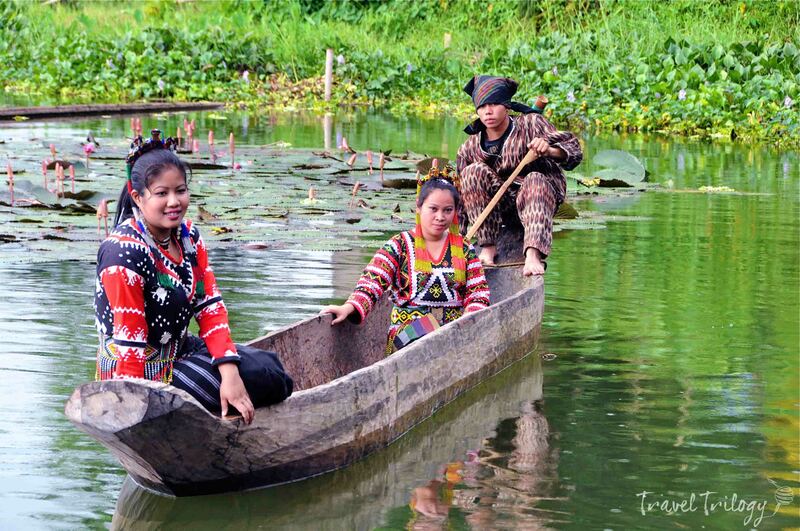 Lake Sebu is the ancestral domain of the T’boli, Tiruray, Manobo and Ubo groups of people. They thrive mainly by tilapia aquaculture. The T’bolis dominate the land around the lake. Known as the dream weavers of the finest t’nalak or woven abaca fibers, the T’bolis are also artisans of intricate brassware. Several islets dot the wide lake. Cruising around it on a paddled dugout boat listening to their songs is such a gentle experience. 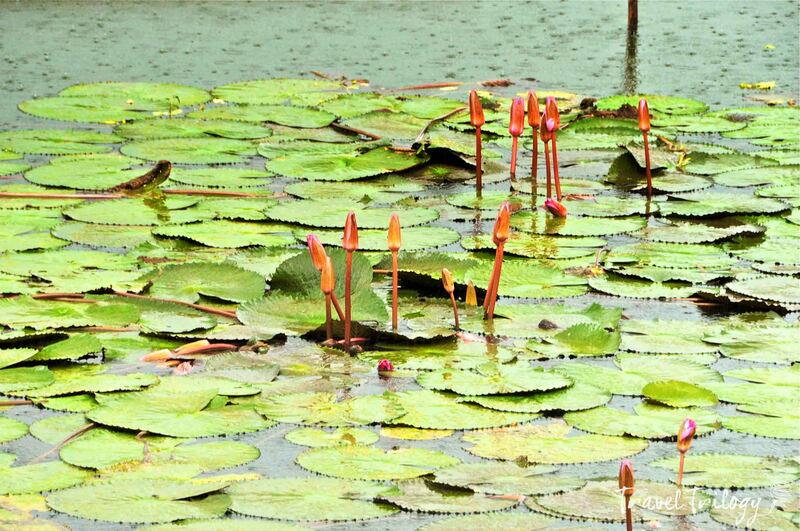 To the slow rhythm of the drums, make your way swiftly through the lovely water lilies and resting egrets. Breathe with the syncopation of the kuraing (jaw’s harp) as your eyes chase the flight of the herons and sparrows. 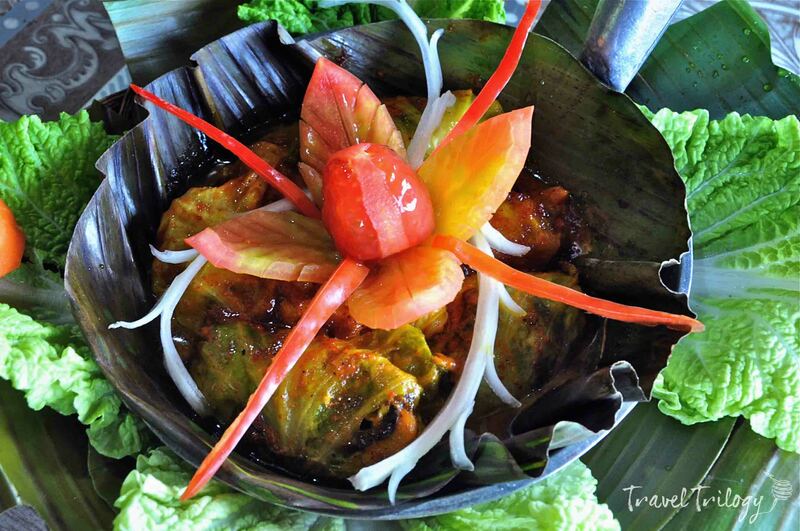 My fascination for T’boli culture dates back to the early ‘90s when I first visited the place. 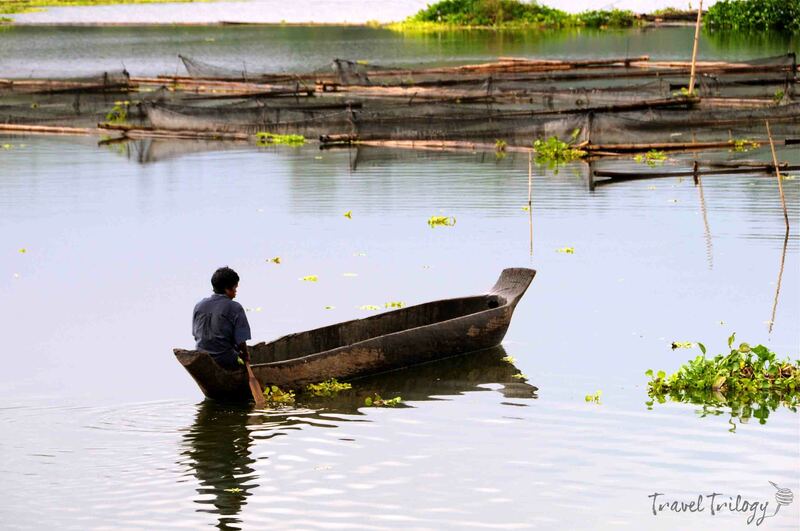 Back then, Lake Sebu was hard to reach and access to basic conveniences was a challenge. Today, it is delightful to see how much the community has developed yet without losing its distinct character. Resorts and restaurants have mushroomed around the lake. 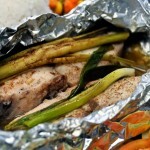 Here you can sample the best of T’boli cookery and its variations of preparing the tilapia. Some of it is taken into a surprisingly different level leaving its guests a sure culinary spin. 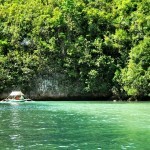 A few establishments also offer added attractions like guided boating, ziplining and cultural presentations. While Lake Sebu has become South Cotabato’s prime eco-tourism destination, it still keeps its serene landscape & the much sought peaceful indulgences. Most importantly, its people that define the lake remain warm and cheerful. It is gentle. It is restorative. It is Lake Sebu. 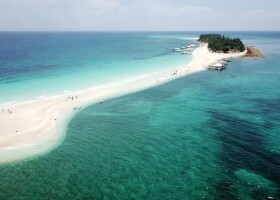 The nearest airport is in Gen. Santos City. All domestic commercial airlines fly to Gensan. Check the web for schedules and tariff. From Gensan Airport, take the taxi to bring you to Bulaong Bus Terminal. Take the Yellow Bus Line to Koronadal City. From Koronadal, take the tricycle to bring you V-Hire terminal bound for Lake Sebu. Other routes are: Koronadal-Surallah on bus then hop on a van bound for Lake Sebu. You may also wish to take a habal-habal (single motorcyle) from the junction in Surallah. 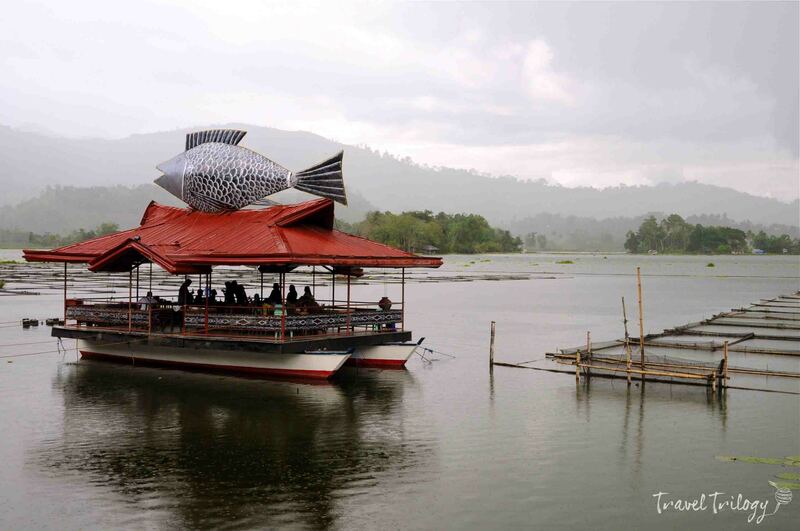 Getting around Lake Sebu is only via habal-habal.